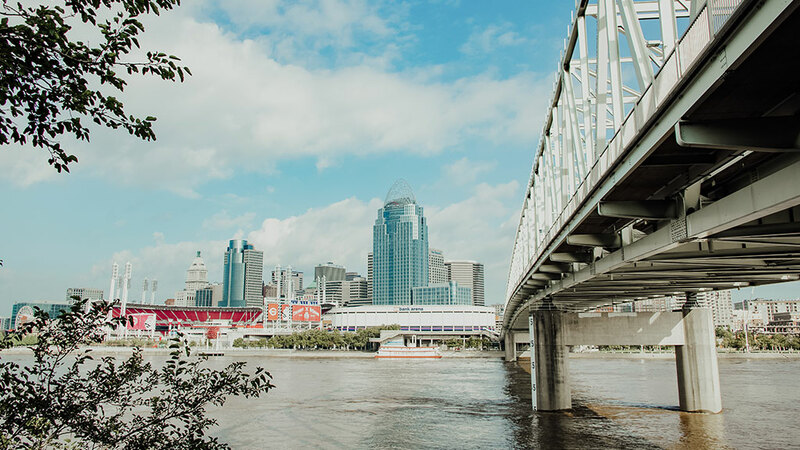 In 2008, 7 Hills was born with a vision to reach the metro Cincinnati and Northern Kentucky area. We’re excited to embark on the next phase of that vision with plans to launch our first campus in Cincinnati! 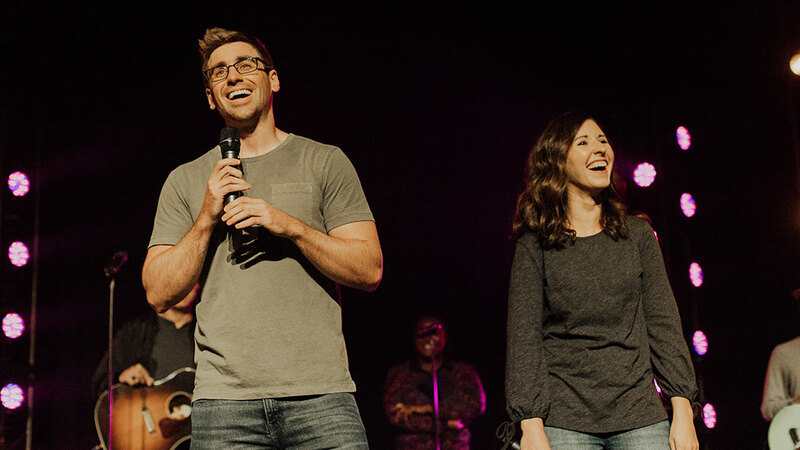 It is our heart for this campus to introduce as many people as possible to a life-changing relationship with Jesus and a better life together at 7 Hills Church! Wondering how you can be a part? Join us for one of our Cincinnati Rally Nights! 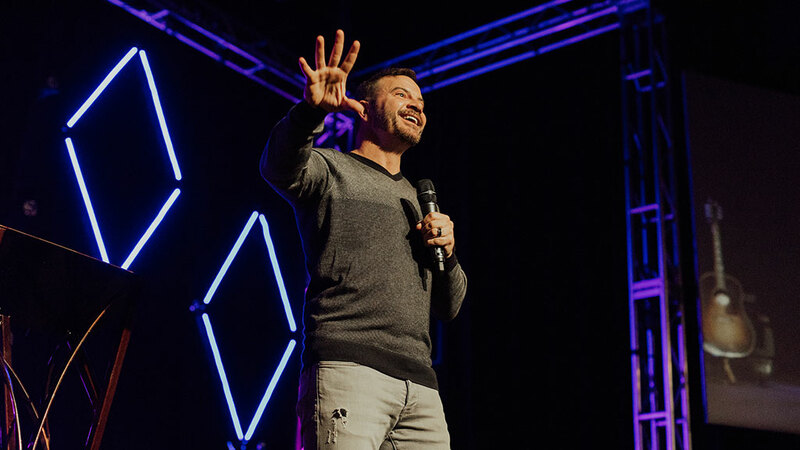 Pastor Marcus Mecum will be sharing his vision for Cincinnati, practical next steps we can take to start ministering to the people of Cincinnati, and answering questions! Check back on this page for info on upcoming Cincinnati Rally Nights! Want to find out more? No problem! Simply click “Stay Updated” to receive ongoing up-to-date information about the Cincinnati Campus or follow us @7hillscincy. Wondering how you can be a part? Join us for one of our Cincinnati Rally Nights! Pastor Marcus Mecum will be sharing his vision for Cincinnati, practical next steps we can take to start ministering to the people of Cincinnati, and answering questions! Check back on this page for more info on upcoming Cincinnati Rally Nights!